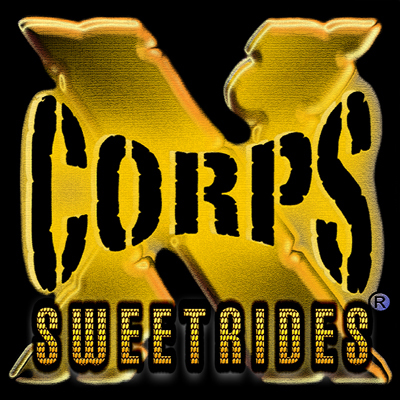 Xcorps TV SWEETRIDES Automotive and Aeronautics – Planes Cars and Rockets! 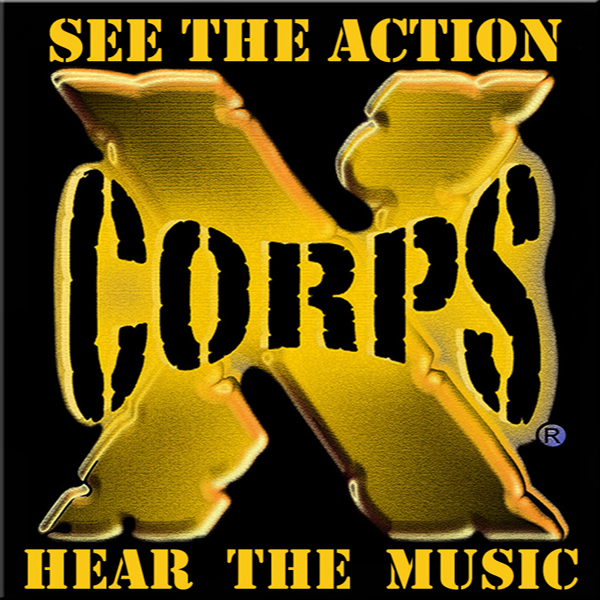 Xcorps Action Sports TV has produced a new MOTOR SPORTS which includes Aeronautics and Space to appear regularly on the XCTV show branch out – XcorpsTV SWEETRIDES – featuring cool custom cars and the people who DRIVE them! 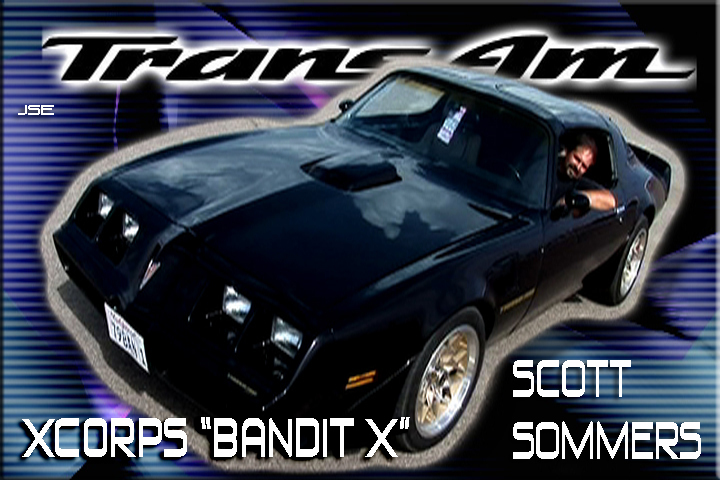 Stay Tuned to See our new XCTV SWEETRIDES! 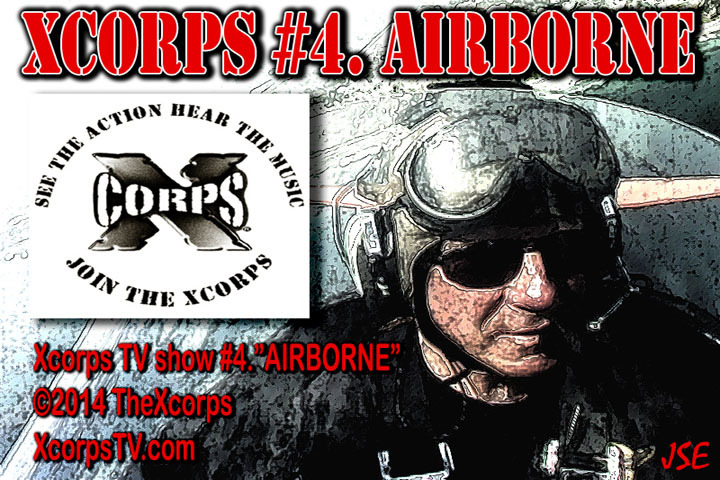 As XCTV producers we do like our SPEED rides and have gone to great lengths to harness up such rides as a Mach 2 Russian Mig-21 Jet, a 1927 TravelAir Biplane and currently the worlds only flying B-24 Liberator WW-2 Bomber all for thrills and for the XcorpsTV viewing audience! XCTV is currently closely following XCOR Aerospace and a very forward thinking company when it comes to flying who are building a very cool space reaching machine with plans to be the first “Space Hopper” to be leaving the planet soon on multiple daily flights for the price of a ticket!